Time to dance! 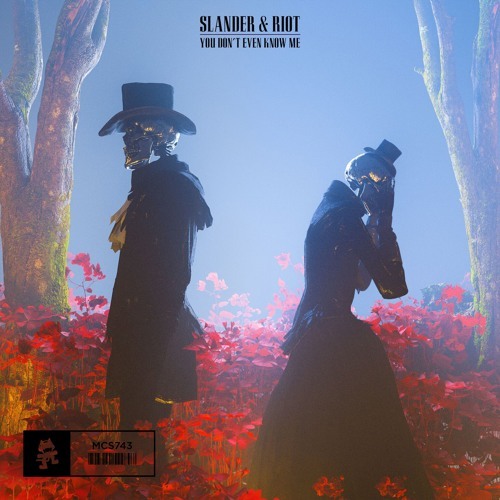 Los Angeles DJ/Producing duo SLANDER have just unveiled their brand new EP, The Headbangers Ball, out now on Monstercat. Featuring on this EP are previously released singles You Don't Even Know Me, with Riot, and Running To You, with Spag Heddy and featuring Elle Vee, plus the brand new, emotionally stirring, track Hate Being Alone. On this track SLANDER uses organic and dreamy instrumentals complemented by Matthew’s vocals to open to the track, building a sense of angst through the heartfelt lyrics that culminates in the stabbing synths and heavy percussion of the drop. Stream this cool project below!